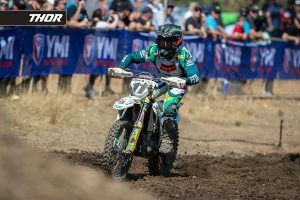 It’s time for another Motoview on MotoOnline.com.au, presented by Thor MX Australia, and the build-up continues in the domestic scene. As Jeremy details below, we’re in for an exceptional year ahead in the Pirelli MX Nationals and I’m definitely excited for that. With Dean Ferris departing, a new MX1 champion will be crowned and it could be anybody’s to take! 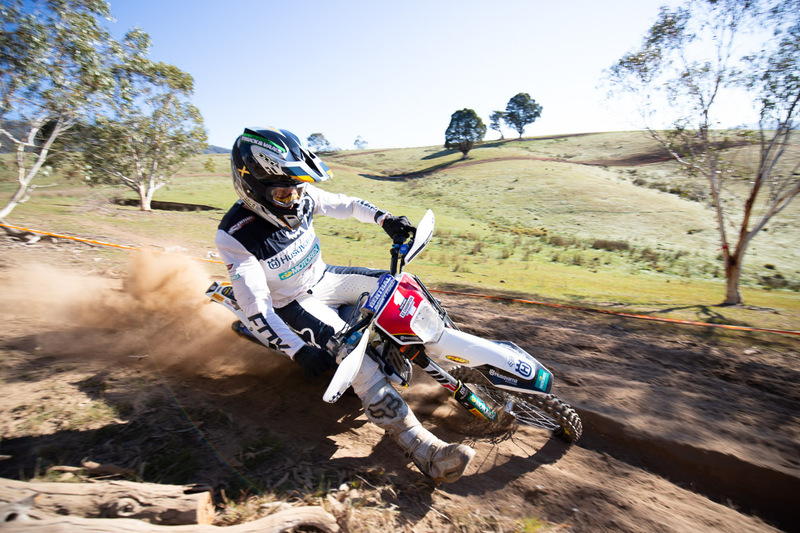 Naturally, at this time of the year much of our daily content centres around the international happenings, but in just a few weeks time we will see the Yamaha Australian Off-Road Championship (AORC) open in Toowoomba, Queensland. The battle of the Daniels – Milner and Sanders – will recommence, plus we’ll see the likes of E1 champion Luke Styke in the mix. We have plans in place to increase of off-road coverage for 2019, attending our share of events and working closely with our partners who are involved in enduro competition, so that’s an exciting step ahead. Across the board, including the Women’s class, the AORC features some of the most capable riders on the planet and we want to showcase their activity more so than ever before. What’s particularly interesting about the off-roads is that the riders and teams tend to switch bike capacities from year to year, swapping classes but ultimately still aiming to be quickest outright even if it’s not officially scored anymore. 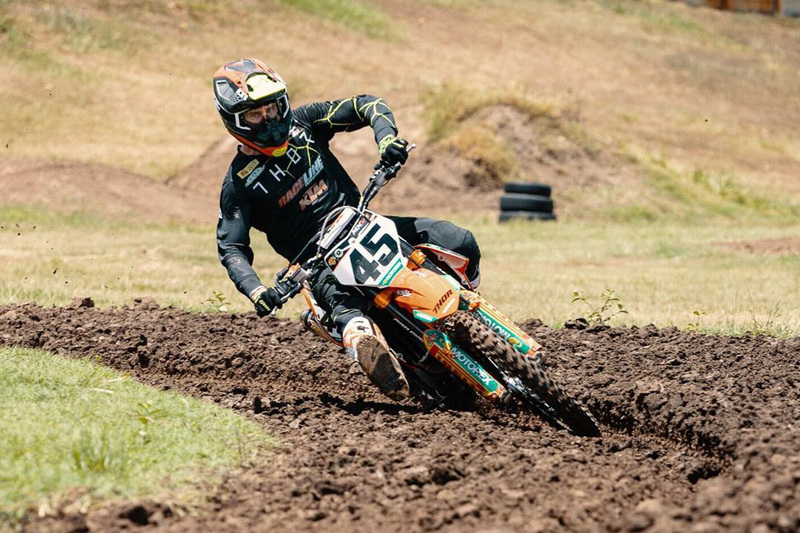 This week, the final piece to the domestic silly puzzle came together Raceline KTM officially confirmed Hayden Mellross, Jy Roberts and Regan Duffy will complete its new-look line-up for 2019. 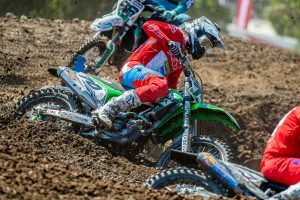 While the confirmation came in an obscure way – through an announcement regarding Raceline’s expanded shop on the Gold Coast – it was the first slice of information that they’ve let out. An ‘official’ team announcement is set to come out next month, mainly to confirm team partners, although all three riders have released updates via social media and imagery showcasing their new rides. Thor MX Australia looks to have gotten behind the squad with the trio fitted it out in the stylish threads, so it’s cool to see the brand find a home with a solid team on the national scene. Changes in team gear sponsors don’t happen too often, although it appears DPH Motorsport Husqvarna – who were previously in Thor MX – are now sporting TLD gear for the new season. Taking a step back and reviewing where everyone has landed for 2019, it looks like we’re going to be in for a helluva’ championship. I’m more than guilty in saying ‘it’s the best year yet’ each and every year, but this year has got to take the cake, despite the departure of three-time MX Nationals MX1 champion Dean Ferris. There are so many riders who could take out the premier class crown, such as Kirk Gibbs (CDR Yamaha Monster Energy), Luke Clout (CDR Yamaha Monster Energy), Brett Metcalfe (Penrite Honda Racing), Todd Waters (DPH Motorsport Husqvarna) and Mellross, plus throw in guys like Caleb Ward (Davey Motorsports KTM) and Dylan Long (Empire Motorsports Kawasaki), you have yourself an incredibly stacked line-up. 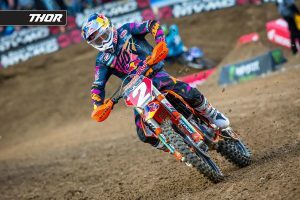 That’s seven riders who could win on any given weekend – when was the last time we had that sort of depth in the MX1 class? It’s going to be an all-out fight amongst the veterans of the category and the youthful talents who are solidifying themselves as title contenders. It’s going to be interesting to see whether its experience or youth that pays off in the end.